Posted on Wednesday, June 14, 2017 by "T". 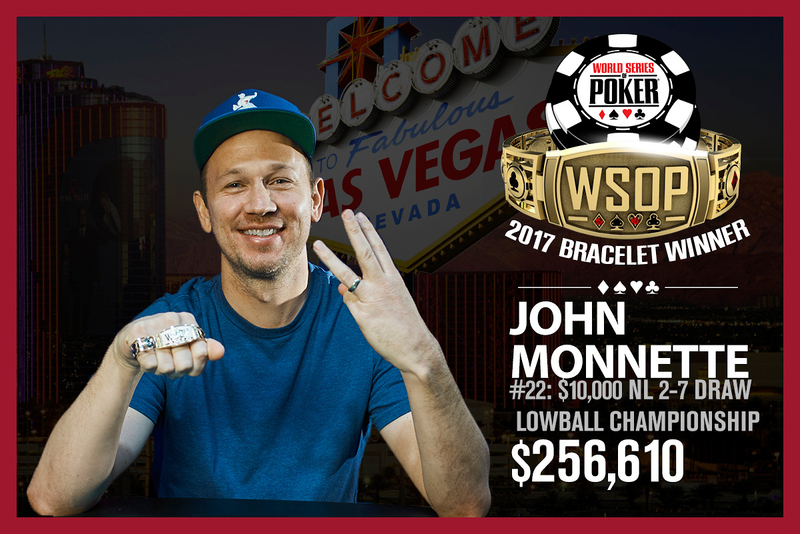 Event #21: $10,000 No-Limit 2-7 Lowball Draw Championship attracted some of the world's most talented poker players. The final table was played on the third day and it only took 2,5 hours to go from eight to three players: Darren Elias (USA), Per Hildebrand (Sweden) and John Monnette (USA). Posted on Wednesday, October 05, 2011 by "T". Yesterday, when Day 4 was about to start, there were 3 Englishmen in the top of the field - James Mitchell, Sam Macdonald & Martins Adeniya. Mitchell and Adeniya made it through Day 4 together with another 22 players, however, they are no longer in the very top. 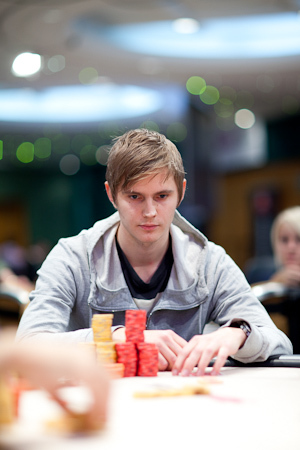 The new chip leader is Mattias Bergstrom from Sweden with 1,838,000 chips, closely followed by Adria Balaguer from Spain (1,828,000) and Pascal Hartmann from Germany (1,8 million).